Working together to optimize your Employees' Health and Well-Being! Our Doctors are dedicated to providing educational services targeted to your employee’s health care needs. 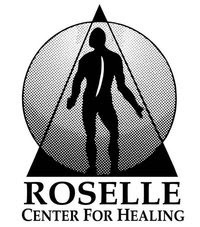 The Roselle Center for Healing will prepare a lecture or health screening to fit your employees' concerns and come to your company to conduct the health education session. Customized lectures to meet your company and employees' needs. Contact Holly Stone, Community Outreach Coordinator, 703-698-7117 to set up your health education session today!